Customs IQ is reliable easy access to a comprehensive suite of up-to-date harmonized tariff schedules for more than 170 countries - plus trade data content and pertinent regulatory resources. This is the intelligence your organization needs for tariff classification, duty rates, import/export documentation, trade compliance requirements, landed costing, and so forth. Trade Data Content services for easy integration with GTM, ERP, CRM and other business applications: SAP, SAP GTS, Oracle GTM, JDA, Ariba, Manhattan Associates, NetSuite, Sales Force, Microsoft Dynamics, Internet shopping sites, and other eCommerce environments. Each user has their own login which entitles them to unlimited access to Customs IQ. Contact Customs IQ for an enterprise-level quotation. 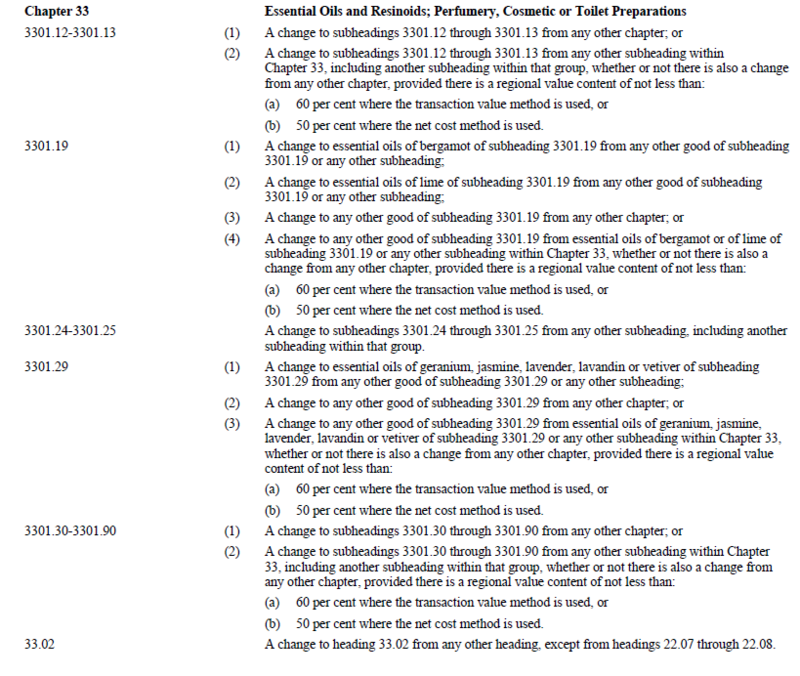 United States Rules of Origin for tariff provisions in Chapter 33. Canadian Rules of Origin for tariff provisions in Chapter 33. 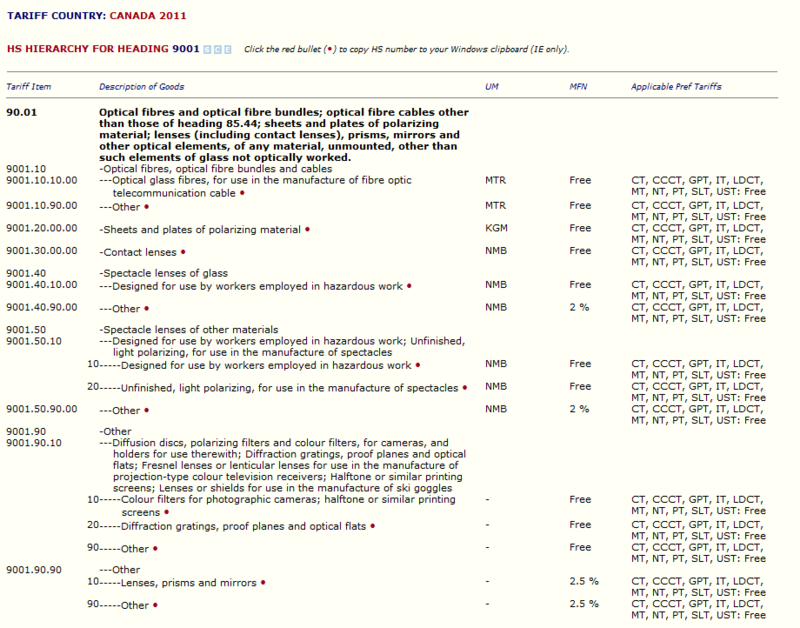 Canadian NAFTA Certificate of Origin. Customs IQ offers multiple ways to access the information you need. So it's ideal for both experts and novices. Experts. Customs consultants, Duty Recovery experts, Customs Brokers, Corporate experts. Intermediates. Customs Broker staff, Corporate customs and shipping personnel, customs brokerage staff. Novices. Companies new to importing or exporting, New recruits, Executives of smaller companies. We're grateful to a loyal customer base that includes governments, customs brokers, couriers and freight forwarders, companies from the C level to entrepreneurial start-ups, consultants, NGO's and on-line shopping enterprises. We've been providing tariff and customs intelligence for more than 30 years. Our customers say the number one reason for their loyalty is our commitment to timeliness, accuracy, innovation, a delightful user experience, excellent training methodologies, and accessible support. We have a large expert staff and state-of-the-art tools dedicated to keeping content current, accurate and always available. With Customs IQ there's no need to download any software, or worry about updates. Everything you need you can access right from the internet. Simply sign in and away you go. Your IT department will approve! Tariff classification is the procedure of classifying goods for import or export: the selection of the most appropriate 'tariff code'. Schedule B Export Codes are used in the U.S. to classify exported products and complete shipping documentation. Schedule B is administered by the U.S. Census Bureau. (Import codes are contained in the Harmonized Tariff Schedule of the United States, abbreviated as HTS, HTSUS or HTSUSA and are administered by United States International Trade Commission). Both Schedule B and HTS numbers have the same first six digits, at the 10-digit level however, the codes can be different. 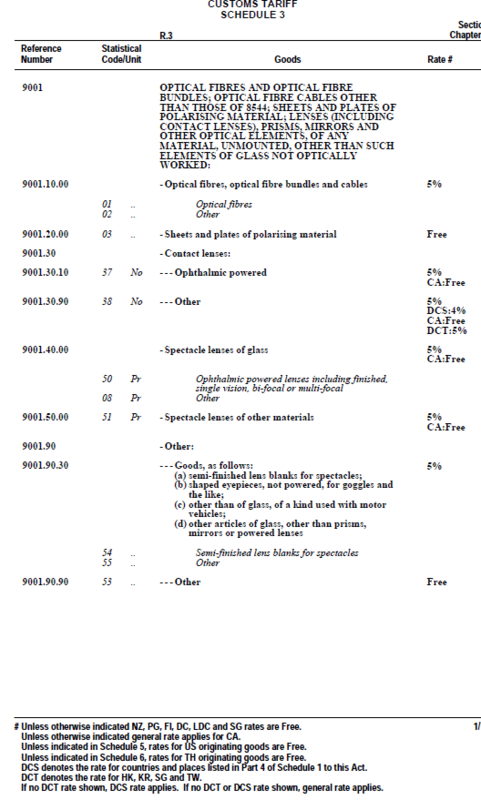 The example below shows the Schedule B and HTS codes for newsprint, in rolls or sheets. You will notice that the HTS tends to be more detailed. Some countries have the same import and export codes. In most, however, there are slight differences. In Canada, for example, the import tariff has 10 digits while the export tariff has 8. Like the majority of countries, the Canadian model simply omits the last two digits of the import tariff in constructing the export tariff. In most countries, the importer or exporter of record is legally responsible for import and export compliance, which includes the tariff classification selected — even if an agent was employed to handle customs entries on the company's behalf. Some countries, for example Canada, place full responsibility on the importer, and disputes between Customs and importers are resolved without deference to Customs' opinion. Others, including the United States, also hold the importer responsible, however, in case of dispute, courts will generally side with Customs' opinion. an understanding of the 6 General Rules for the Interpretation of the Nomenclatures (GIRs) governing the principles of the Tariff classification procedure. These must be applied to your goods from the outset, and in sequential order. Note that you will generally be able to classify most of goods using Rules 1, 5 and 6 as these relate to the terms of the headings and subheadings (the actual words) and their relevant Section and Chapter Notes, or to the nature of the packaging for the goods involved. Rules 2, 3 or 4 are invoked for mixtures, for selecting between competing headings or subheadings, or where nothing really applies. These rules involve more complex Tariff classification principles. 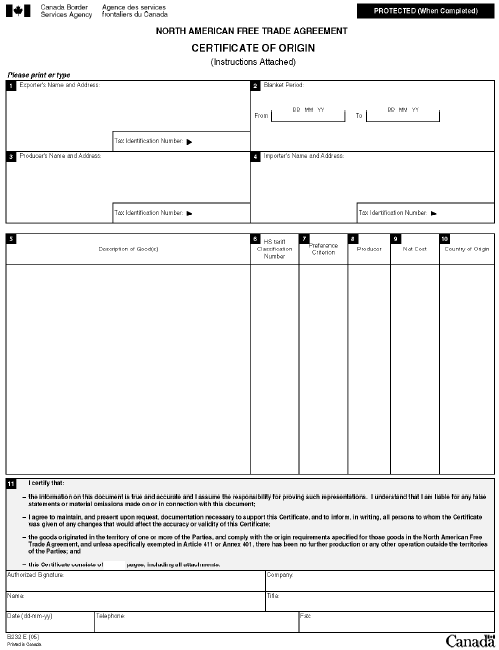 You'll use this understanding to select the Tariff heading, subheading, tariff item and classification number which best describes your goods — taking into account section and chapter legal and supplementary notes, administrative directives, explanatory notes, classification rulings, and other relevant materials. Informally, the first step is search the Customs rulings - which will have already taken the necessary provisos into account. To the international 6 digit level, yes. Beyond that, not necessarily. Virtually all countries have by now adopted the international Tariff Classification System which provides both the rules of interpretation and a tariff nomenclature to the 6 digit level. However, most countries have also added another 2 or 4 digits. These provide for a finer breakdown in support of various applications: trade agreement negotiations, economic analysis, policy development, commercial purposes. Generally, duties are applied at the 8 digit level. Some countries have also built in concessionary provisions at this level. See also Understanding the Tariff. While not legally binding, the WCO Explanatory Notes provide clarification and examples that help in the classification process. Trade agreements between countries (bilateral agreements), or more than two countries (multilateral agreements), bestow benefits to participating countries. The most obvious benefit of a trade agreement is the reduction or elimination of tariff duties on goods traded among countries that have signed onto the trade agreement. A tariff treatment determines the tariff duty rates that apply to an imported good under its tariff classification. The terms of a specific trade agreement define the tariff treatment for goods imported from countries party to that trade agreement. With certain exceptions, the U.S. Customs Importer Security Filing (ISF) rule requires the electronic submission of information pertaining to cargo destined for the United States by vessel at least 24 hours prior to the cargo being laden at the foreign port. The rule is part of enhanced security measures to improve CBP's ability to identify high-risk shipments in an effort to prevent smuggling, ensure cargo safety and protect national security. The term "10+2" refers to the sources of data: 10 data elements are required from the importer and 2 from the carrier. Data required from the importer includes the first six digits of the harmonized tariff code (HTS-6). Note that CBP compares the HTS data submitted in the ISF with HTS data used at entry to analyze and assess risk and to validate the ISF. Depending on the circumstances, CBP may issue do not load (DNL) hold messages to the carrier, perform cargo examinations and enforce liquidated damages. For C-TPAT companies that remain non-compliant, CBP will consider suspending, reducing or revoking their C-TPAT status. 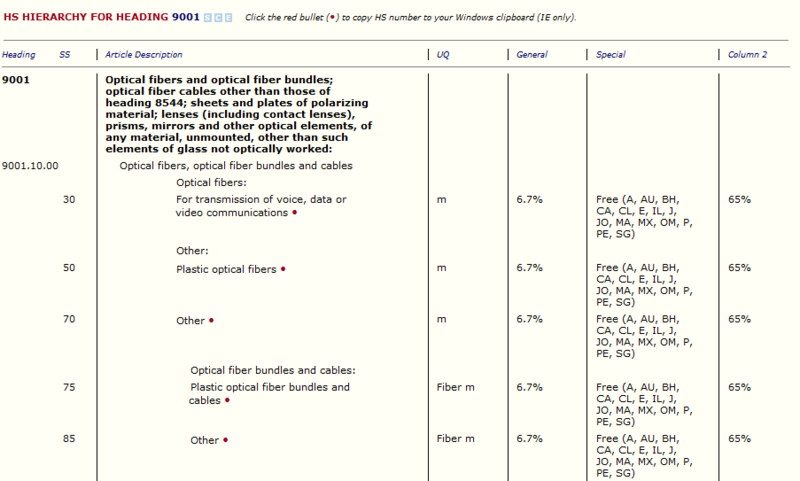 The term "10+2" refers to the sources of data: 10 data elements are required from the importer and 2 from the carrier. 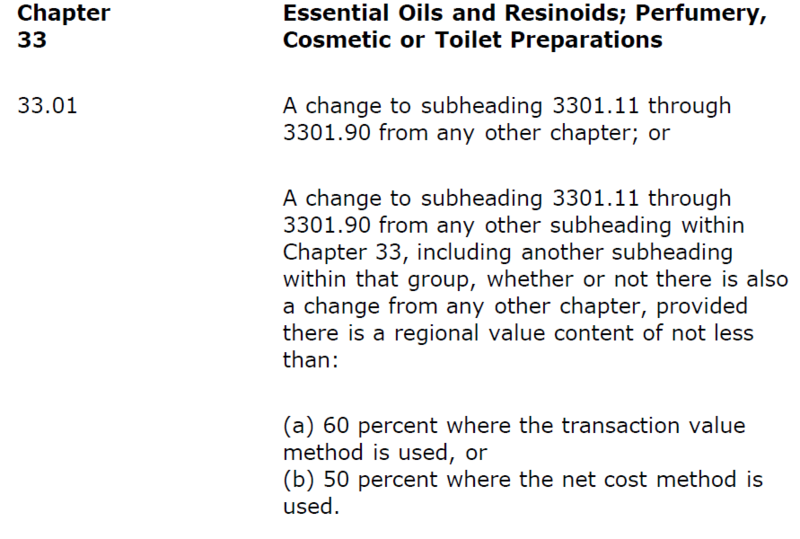 Data required from the importer includes the first six digits of the harmonized tariff code (HTS-6) for each commodity . Note that CBP compares the HTS data submitted in the ISF with HTS data used at entry to analyze and assess risk and to validate the ISF. Get started today! Call Customs IQ toll-free at 1 (877) 328-7866, or for prompt call-back use the Contact form.